You may have already seen the cover, but I wanted to give From the Ashes it's own cover reveal here. Tada!!!! 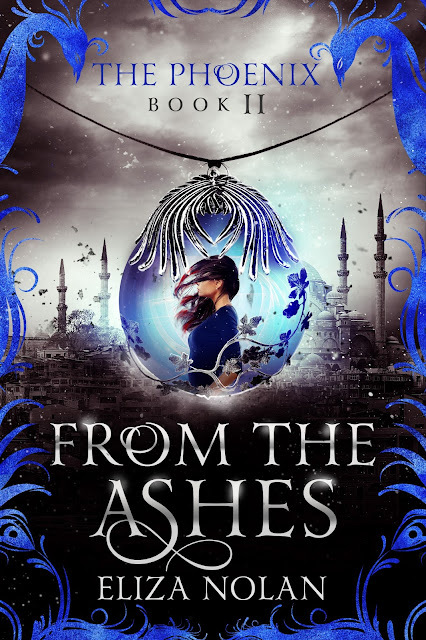 From the Ashes will be released June 26, and is available for pre-order on Amazon.